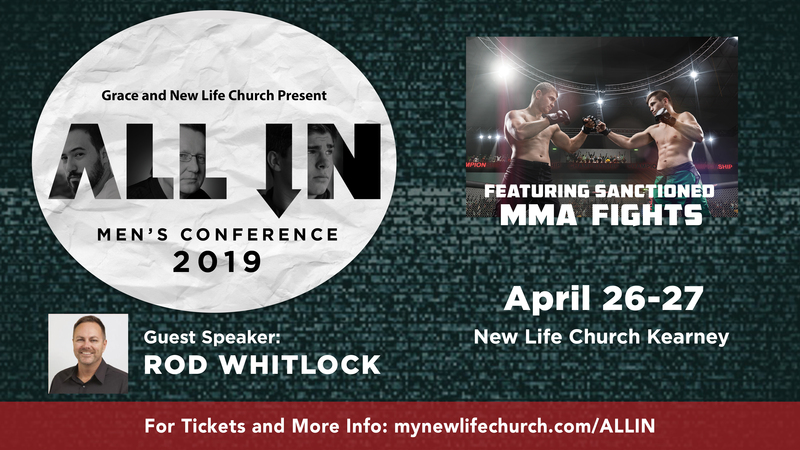 Grace & New Life are teaming up to bring you the All In Men’s Conference with guest speaker Rod Whitlock and featuring sanctioned MMA Fights. 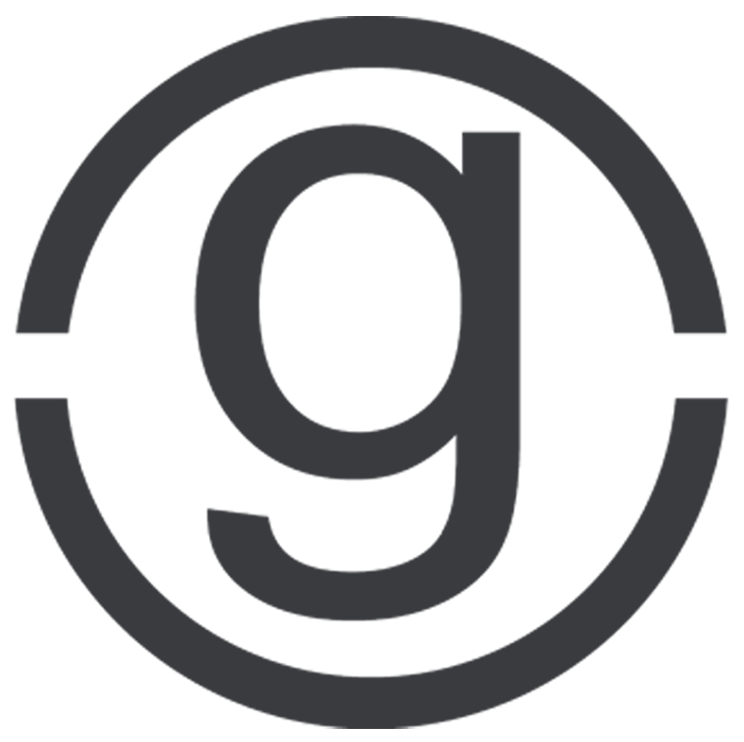 April 26-27. Early Registration is $29 and after April 15 the cost is $49.